After a busy and successful event season we are back on social media to update you on where we have been, the lovely clients we have worked with and fantastic events we have had the pleasure of creating. These moments go by in a whirlwind and as much joy as we hope to bring you by reading these posts, we love reliving them through the photos and stories that we share with you. Of course, none of these moments would be possible without the months of preparation, the hours of problem shooting, and the incredible vendors we work with! 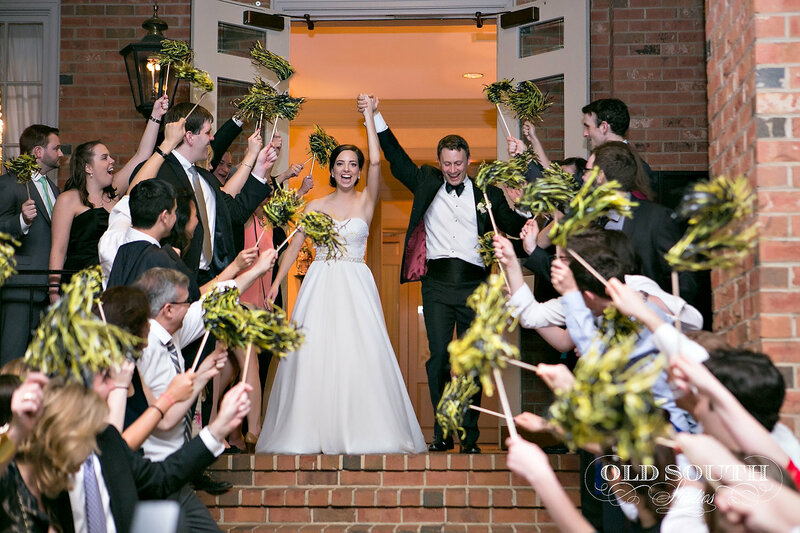 Event planning takes a lot of endurance, but the finish line is so incredibly sweet when it is packed with helicopter farewells, firework extravaganzas, and heartwarming love stories. Throughout the rest of the summer we will be posting about these grand events to show you the very reason why we love event planning and continue to pursue our passion every day!